Milwaukee residents who have spent most of their lives near the sprawling Lincoln Park have stories to tell about how degraded the park had become. The Milwaukee River was hidden behind buckthorn and other brush and the fish that lived in the tainted water were too contaminated to eat. Last week they shared some of these memories as part of a joyous celebration that the park and river have been cleaned up. 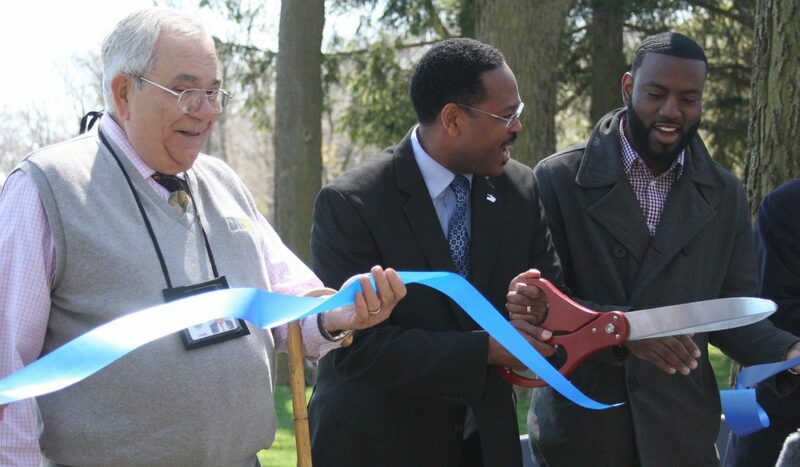 State Representative Mandela Barnes described the park now as “good for people’s health.” At this event, a ceremonial ribbon was cut and the park was officially reborn. 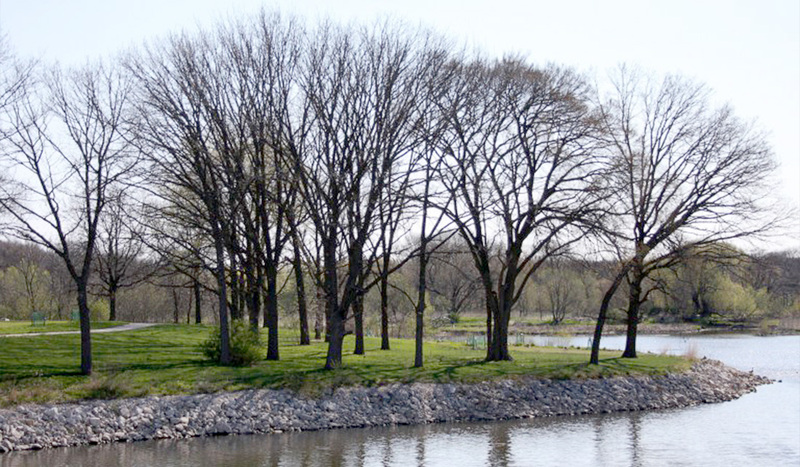 Lincoln Park is in the Milwaukee Estuary Area of Concern, designated by the International Joint Commission. Contamination in the park came from historic industrial and municipal discharges among other sources. 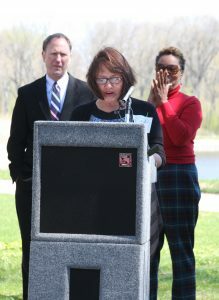 The cleanup of Lincoln Park got its biggest boost from the Great Lakes Legacy Act, which provided federal matching funds from the U.S. Environmental Protection Agency to share the project’s cost with Wisconsin Department of Natural Resources (DNR) and Milwaukee County Parks. Agency representatives, as well as local officials and residents, were on site to celebrate this success story. 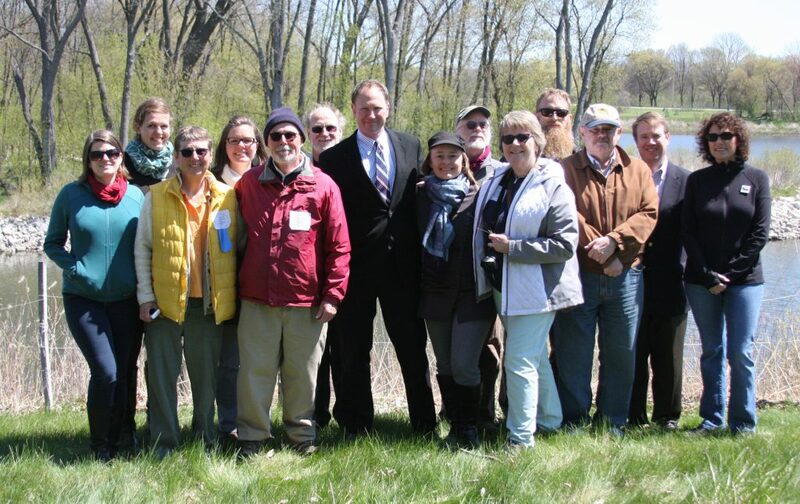 Over a four year period, 171,000 cubic yards of sediment laced with an alphabet soup of contaminants—PCBs, PAHs, and NAPLs—were removed from targeted zones in the river and 12.5 acres of shoreline were restored. Commenting the time and work that went into this remediation and restoration, Cameron Davis, EPA senior advisor to the administrator, described the project partners as more persistent than the contaminants themselves. Throughout the process, Caitie Nigrelli, IISG environmental social scientist was on the ground, keeping the community informed, but also facilitating residents to take some ownership of the park. Nigrelli helped a volunteer organization get started—Friends of Lincoln Park—and joined in the group’s one year anniversary last fall. Anne Stadler Vaillancourt, a leader of the Friends group, spoke at last week’s event and a number of members were there to set up, take down, and enjoy the festivities. The organization is enjoying success and is ready to grow in membership. They recently held a volunteer cleanup day at the park and more than 100 people showed up.  They have two upcoming Weed Out events to remove invasive species on May 14 and May 28. Stadler Vaillancourt expressed to the morning’s participants that the Friends of Lincoln Park are committed to take care of the park for the long term. 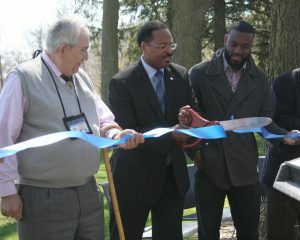 Also in attendance were: Kevin Haley, landscape architect and John Dargle, Jr., director, both of Milwaukee County Parks; State Sen. Lena Taylor; State Rep. David Brown; Theo Lipscomb, chairman of Milwaukee County Board of Supervisors; and Ed Eberle, assistant deputy secretary of Wisconsin DNR.